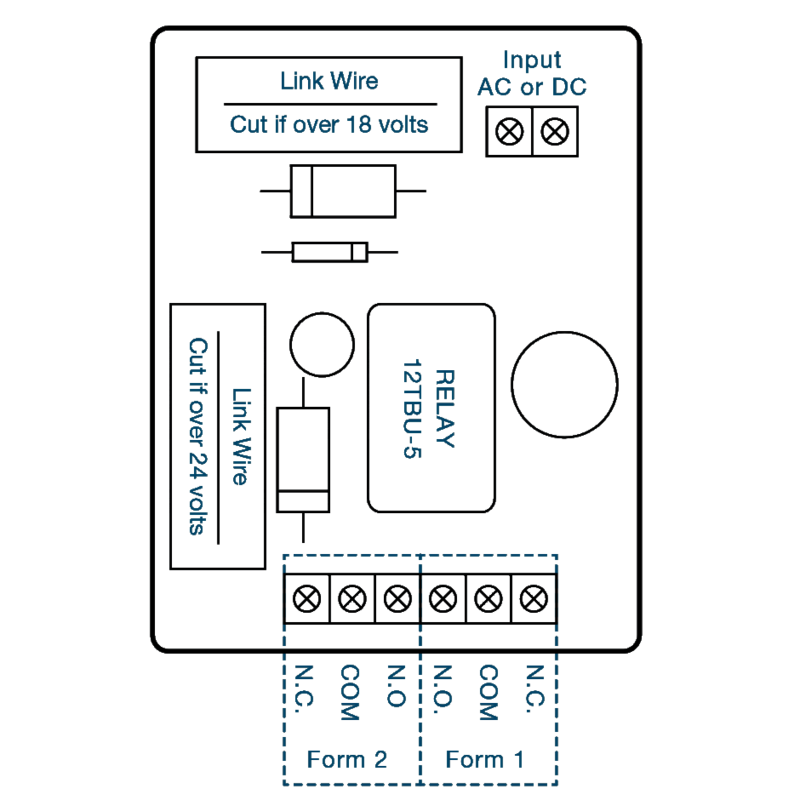 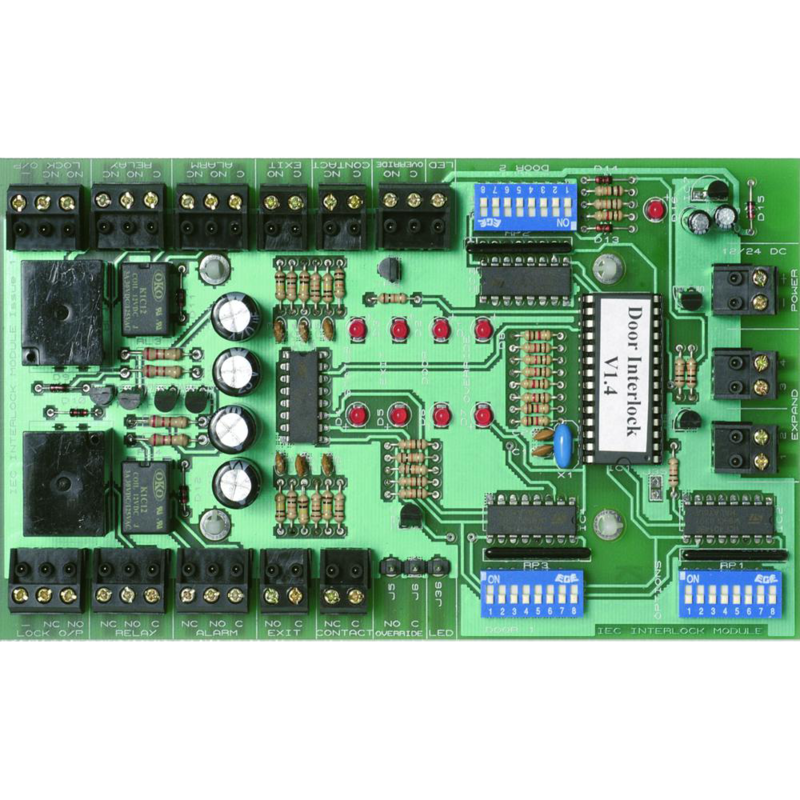 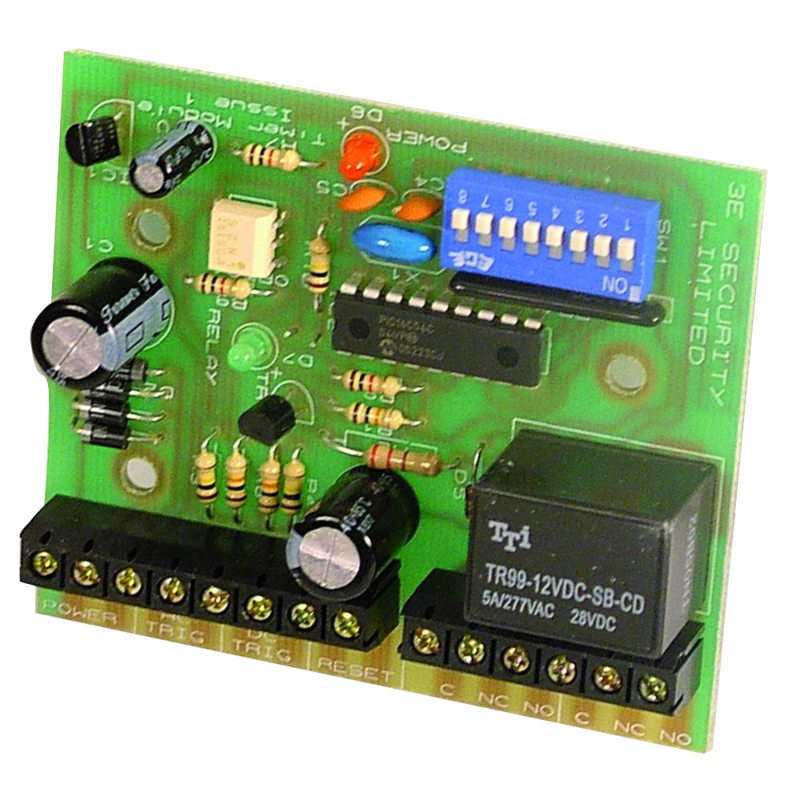 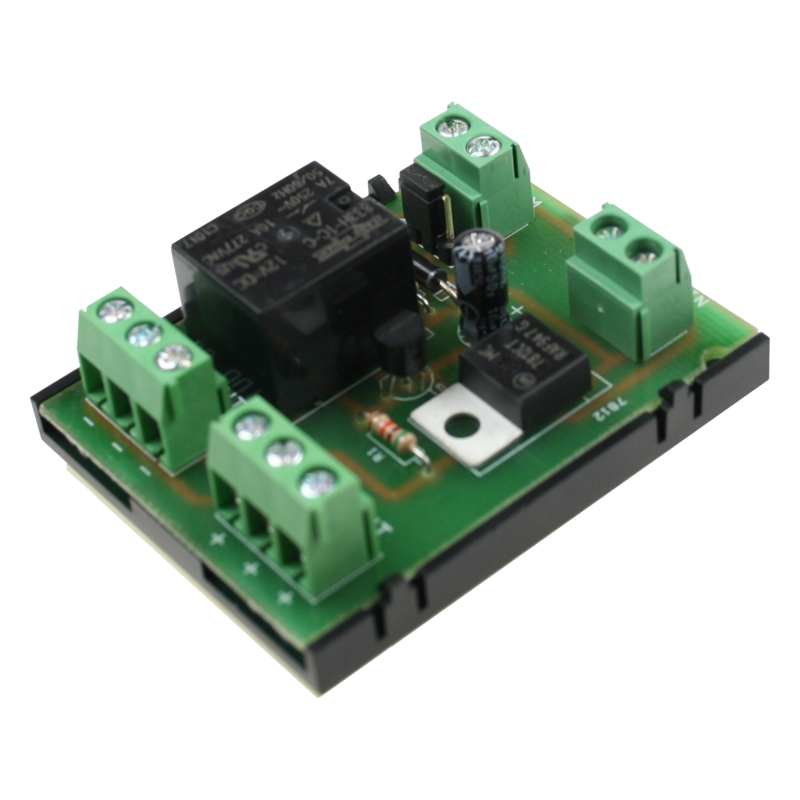 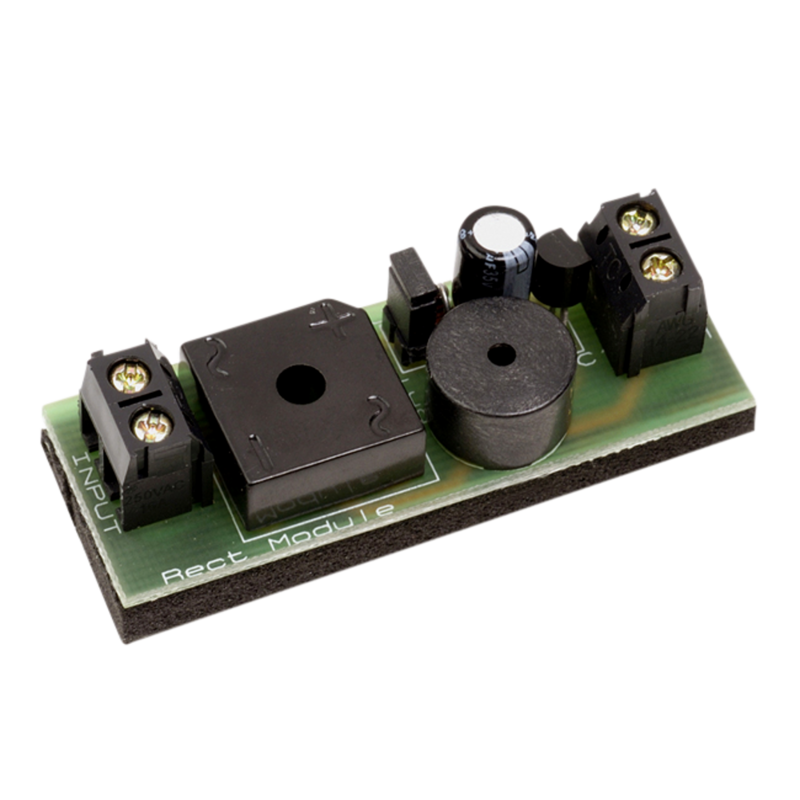 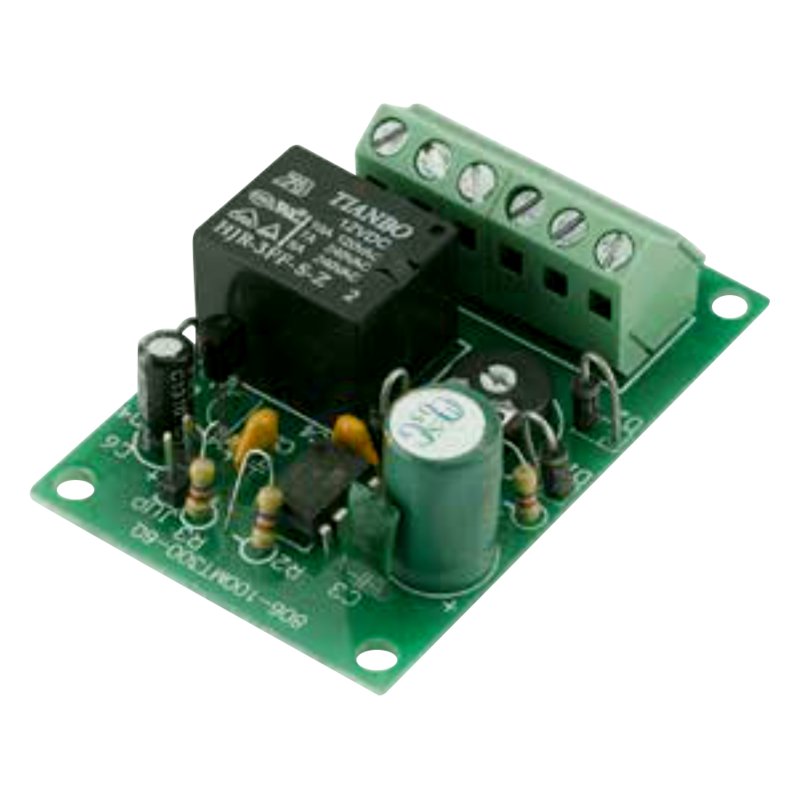 Fire alarm relay module from ASEC. 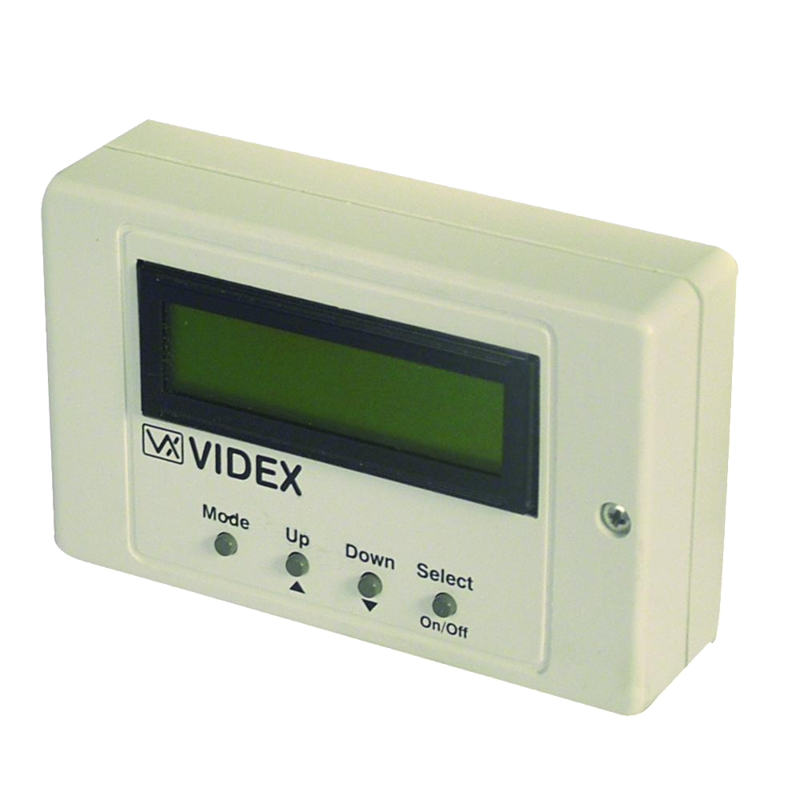 Multiple option sounder, you can select a siren sound, pulsed sound or a continuous sound. 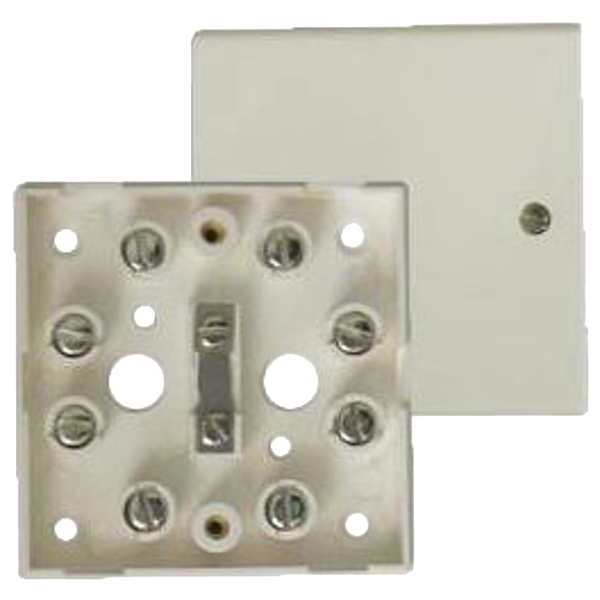 8 & 24 way screw terminal junction box. 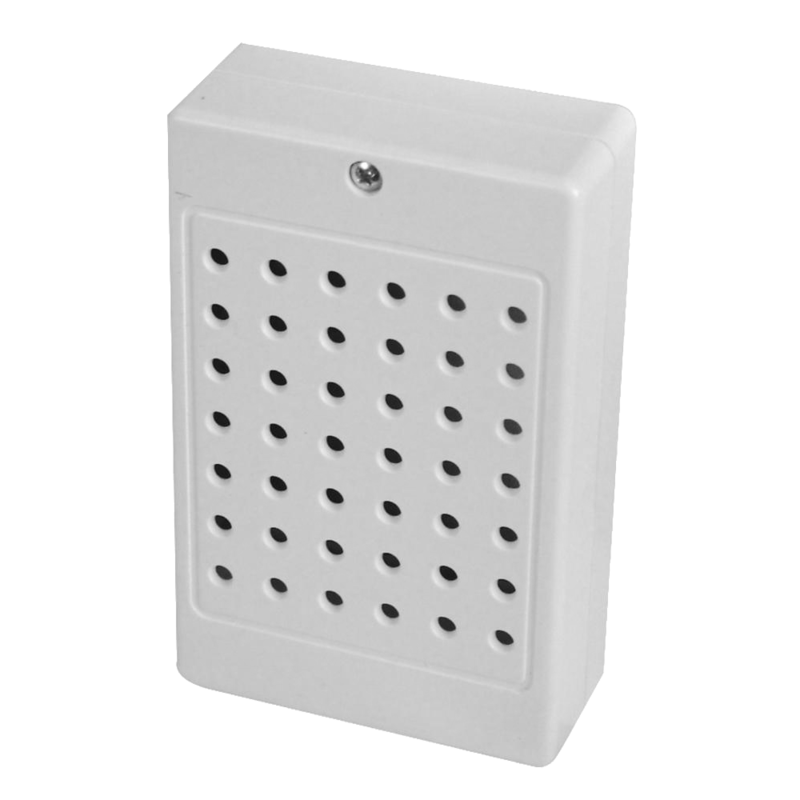 The 308/5 Junction Box from Asec is made from thermoplastic polypropylene with a spacious bellied cover and comes supplied with all required fixings including a mounting clip for snap-on fixing. 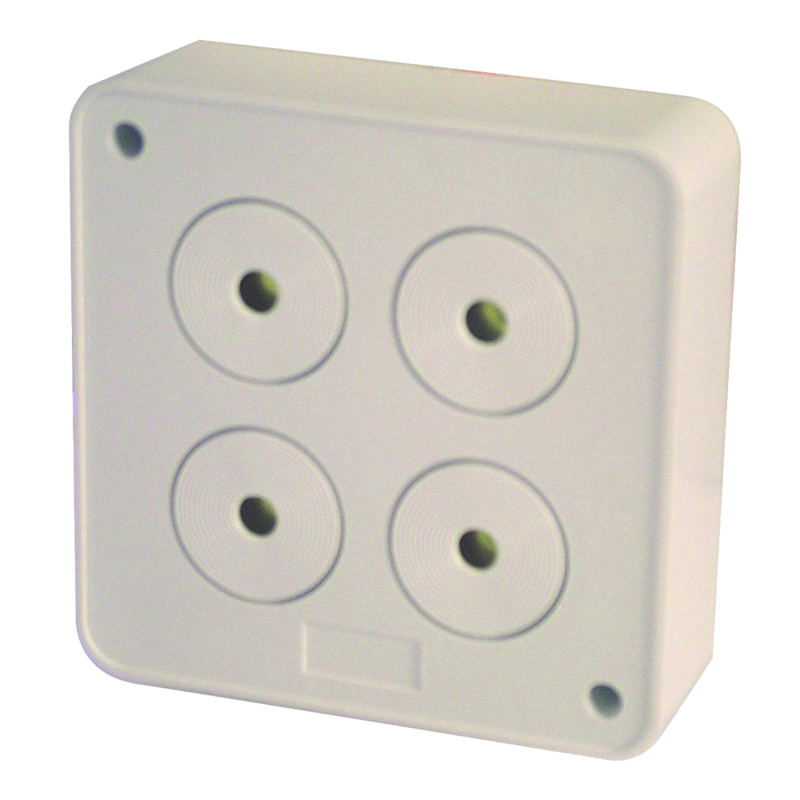 It is to be used for electrical installations and is ideal for use with the Lynteck range of lighting. 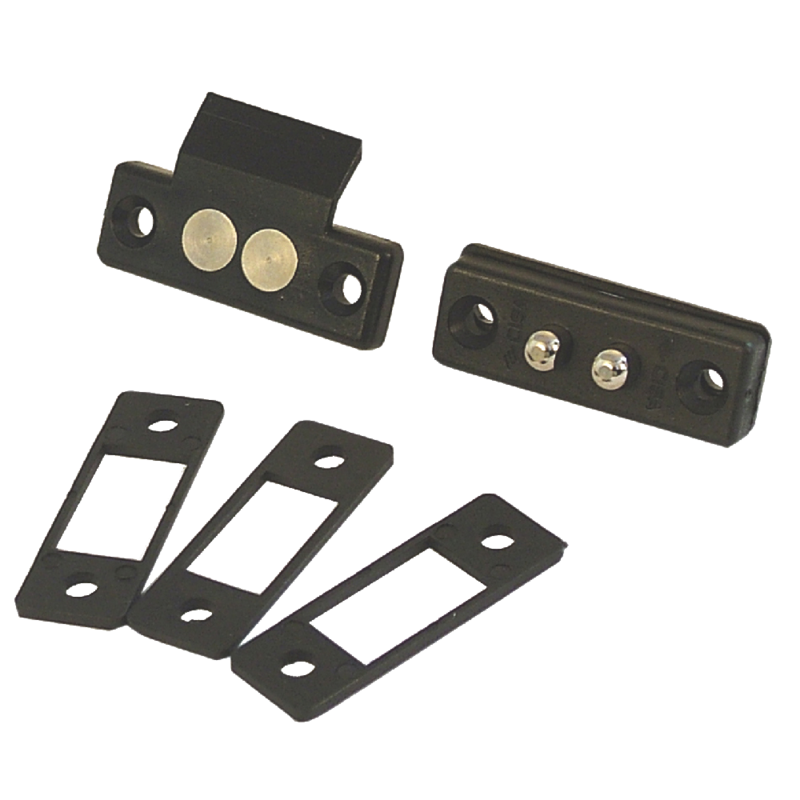 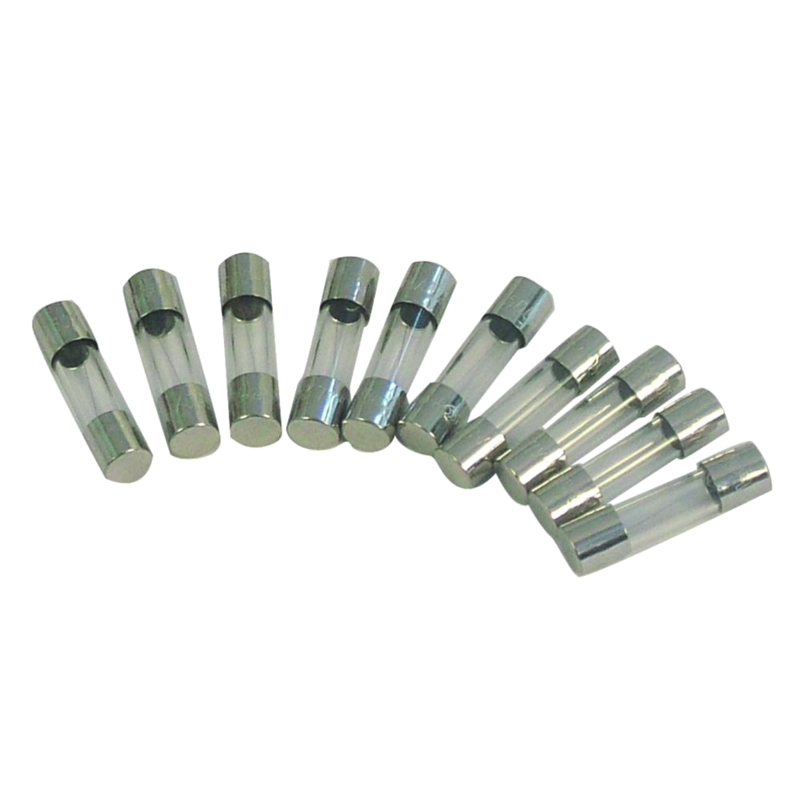 For added convenience, cable glands can be mounted directly to the integrated thread without requiring the use of locknuts. 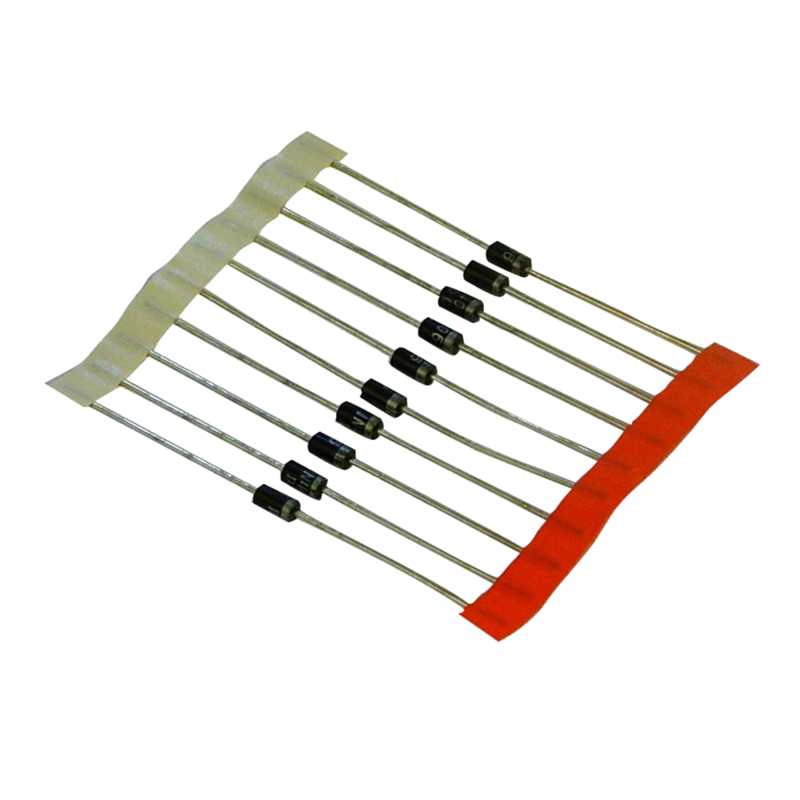 The device is rated IP66 with membrane or membrane screws and IP67 with cable glands; this weather and UV resistance makes them well suited to external installations. 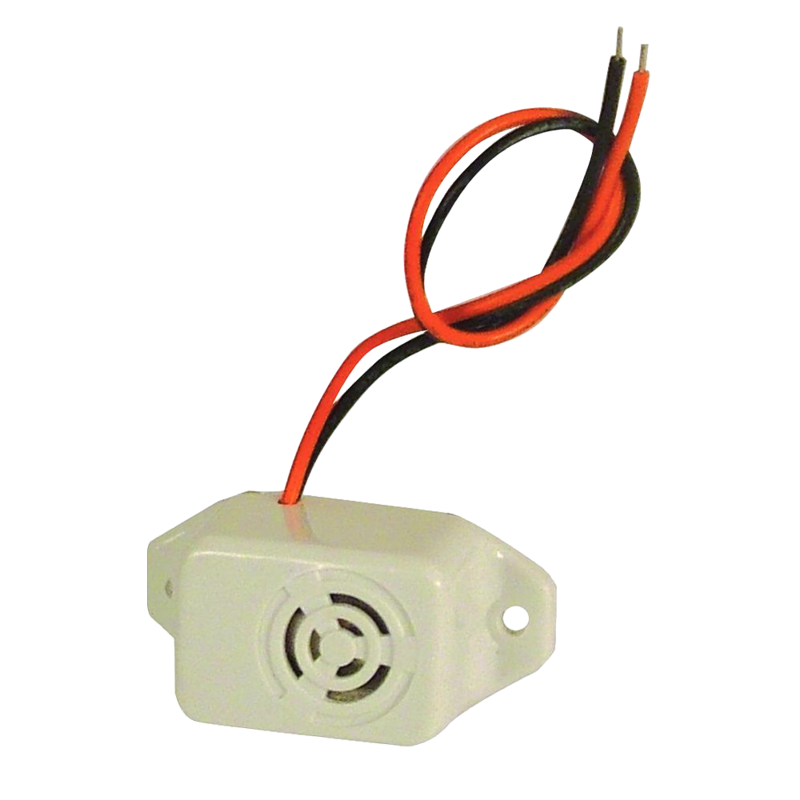 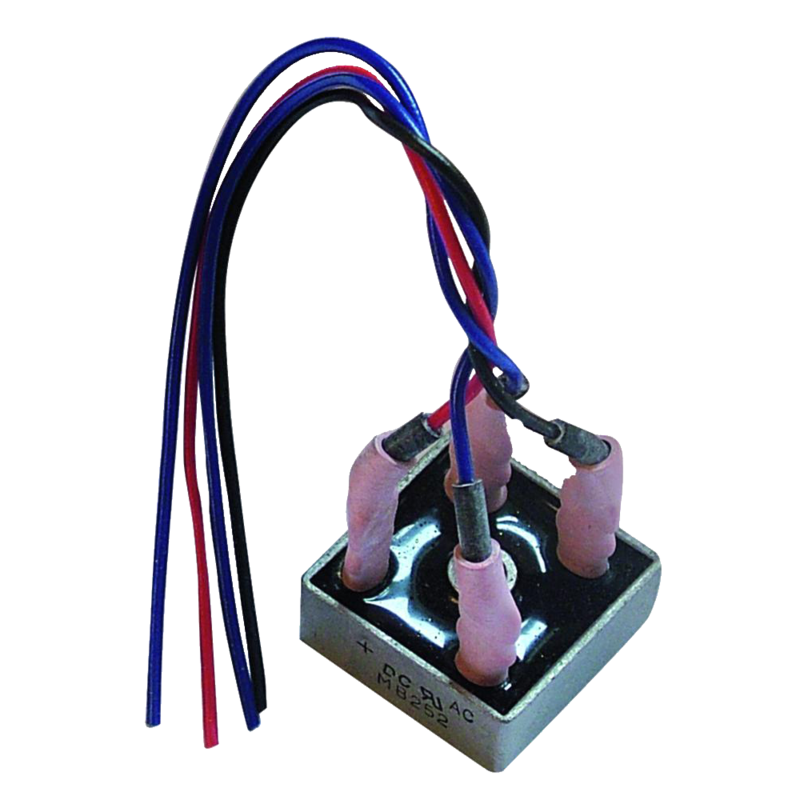 75dB Peak sounder with multiple applications.